Jason Anders: So I know that you have been asked countless times what it was like to work on the classic Walt Disney animated features Sleeping Beauty, The Sword in the Stone and The Jungle Book, but what is it like to look back on it now and know that you were a part of that legacy? 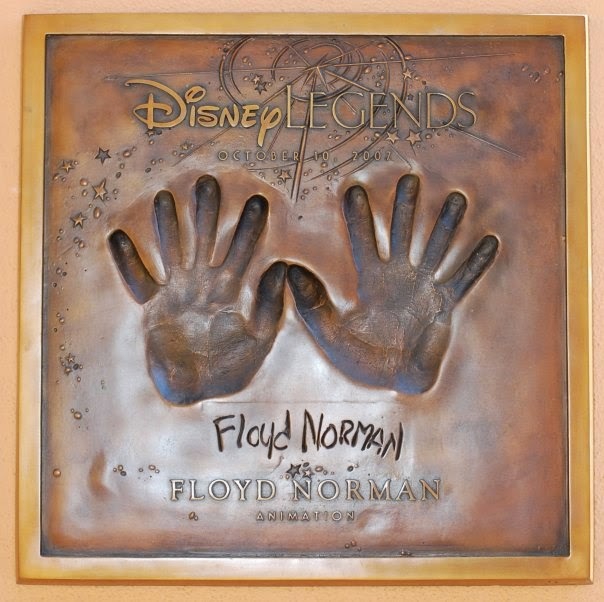 Floyd Norman: There is always a feeling of satisfaction and pride when looking back on many of the classic Disney motion pictures you’ve participated in. Of course, films are a collaboration, and you realize you share that success with many others. My fondest memories would be working alongside some of the greatest talent in the animation business. People whose work is awesome, and just being with them throughout a production is a privilege. The names of the talent are too numerous to mention, but I’m sure you have some idea of the Disney artists I’m talking about. Of course, many of us grew up watching these films when we were kids. You can imagine what a high it was to be working with some of the same men and women who created that magic. JA: Tell me about your average work day as an inbetweener on Sleeping Beauty. FN: When you’re working as an inbetweener on a huge production like Sleeping Beauty, it’s easy to get lost in the crowd. There were around six-hundred artists on that particular film, and if you’re an inbetweener you’re pretty small potatoes in the grand scheme of things. Still, our work was an integral part of the production process, so you do it diligently. Naturally, you give your best because your work is being checked out continually by a host of artists far superior than yourself. 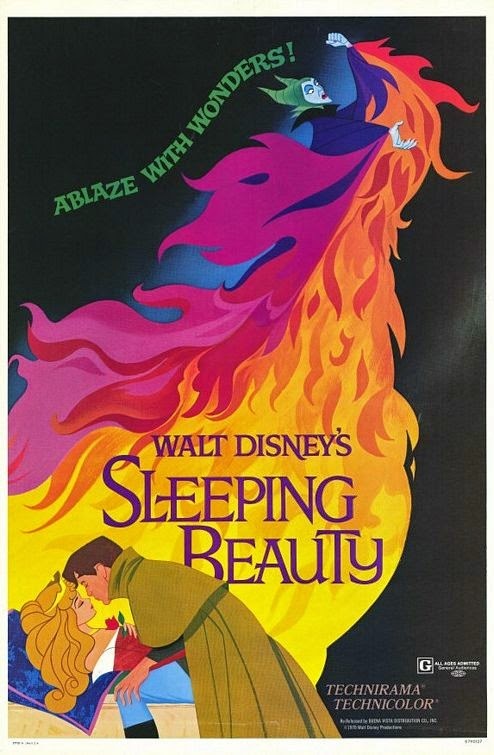 Sleeping Beauty in particular was a very demanding animated film. Disney’s finest artists labored on the film for years, and gave nothing but their best. We were expected to do no less, and we continually focused on our work during the eight hours at the drawing board. There was some overtime, but not like today. Hours were limited because Walt Disney did not want to “burn out” his staff. The Old Maestro knew that after too many hours of work few people remain productive. JA: During production of The Sword and the Stone you worked closely with the legendary Milt Kahl as an assistant animator, what are your fondest memories of working with him? FN: I’m proud of working with Milt Kahl for over two years on The Sword in the Stone and surviving. It’s difficult to think of a Directing Animator more demanding. Milt was an incredible draftsman, and his particular style had a profound influence on the look of the Disney characters for decades. 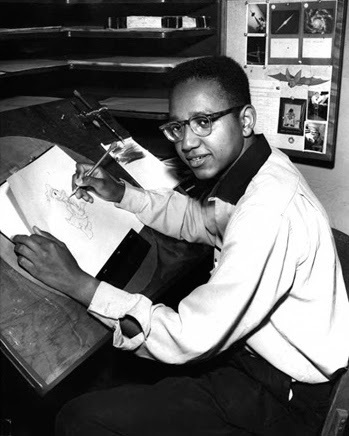 I’m proud to be numbered with the amazing animation artists who labored alongside Milt Kahl, because they had to be amazing simply to keep up. I’ve got to name them because they’re that important. John Freeman, Iwao Takamoto, Stan Green, Dave Michener and Tom Ferriter. Milt’s assistants would come and go, often rotating onto other productions. Perhaps one movie was as much as any one assistant could take. The work could be intense. I was one of Kahl’s assistants throughout The Sword in the Stone, but I was not his pal, and we sure didn’t hang out together. Milt was a Disney veteran, and I was a young kid still wet behind the ears. Still, he treated me well, and I had great respect for the Disney master. 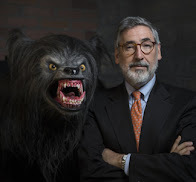 Though I could never say I truly knew him, I certainly learned much from him throughout the film’s production. 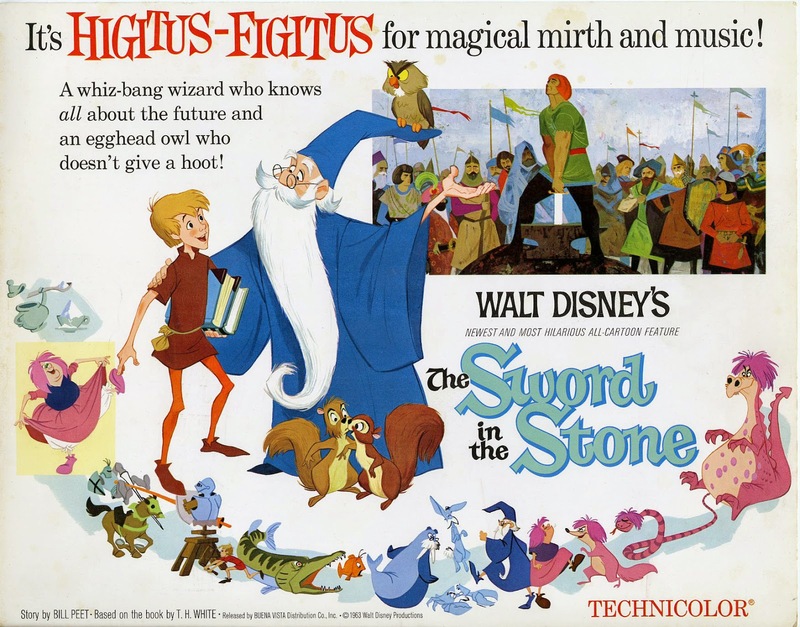 JA: What is it about Disney's Song of the South's animation and design that is so appealing to you? FN: Song of the South was one of the most popular films produced in the late forties. Today, the film is encumbered with racial politics, but honestly, it is one of the finest Disney films of that era. The movie is one of the rare examples to truly celebrate Disney animation at its best. The film is a pure delight. An extravaganza for both the eye and ear. Bill Peet’s story and Mary Blairs’s designs were a treat. Walt’s finest animators were able to cut loose and put their best animation on the screen. It was accomplished with energy and delight, and every frame of film shows “Walt’s boys” were having a ball. Actually, they told me so in person, but I really didn’t have to ask. It’s all up there on the screen. JA: What are your top three favorite animated films of all time, and why? FN: Choosing favorites is always tough. However, it’s question I’ve been asked many times. I pick Pinocchio for its pure Disney storytelling and its accomplished art. Few people can follow a masterpiece with a masterpiece. 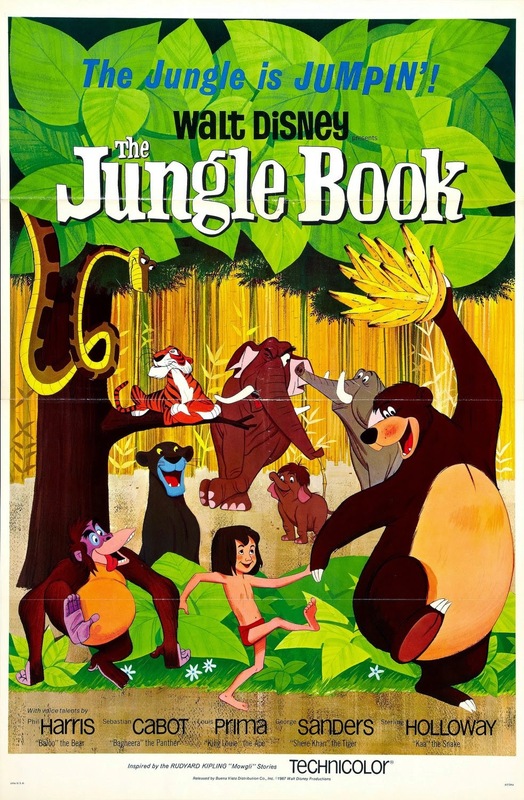 Next, I choose The Jungle Book, because it was Walt’s last film, and I was able to be there with him. An unexpected, but delightful experience. 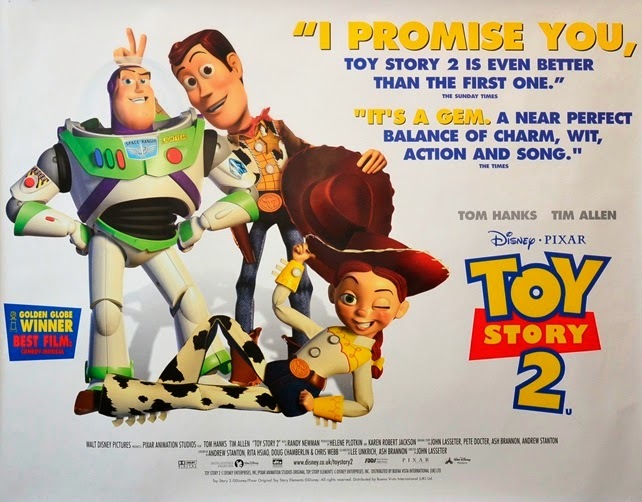 Finally, I choose Toy Story 2, because it remains the finest crafted story I’ve worked on in my career. JA: What are your thoughts on recent animated films and the current state of the industry, particularly with Disney animation? FN: I’m delighted to say that the future of animation has never been better. There are more studios producing product than I could ever have imagined. Plus, these films are making money. Millions of dollars are generated each year by animated product. On the downside, the product often leaves a lot to be desired. There’s a reason for this, of course. Animation is a business, and commerce, not creativity often drives the animated film. At the moment, Pixar Animation Studios continues to lead the way. Disney Animation Studios, which once held the title as leader, continues to struggle. It’s not a lack of talent that holds them back. The once creative unit is shackled by a huge corporation. The needs of the business will continue to stifle innovation in the artistic unit. JA: Alongside Toy Story 2, what are your favorite films you've worked on? FN: Since I love everything I’ve worked on, I would probably have to say my absolute favorite projects are the ones I developed in my own company. Not at all big and glamorous, at least they were mine. JA: Which artists working today stand out being acceptionally influential? FN: There are a few. At Pixar Animation Studios, John Lasseter, Pete Docter, Andrew Stanton and the late Joe Ranft. At Disney I would choose Glen Keane, Mark Henn and Eric Goldberg. Of course, I can't leave out a true master, Hans Bacher. 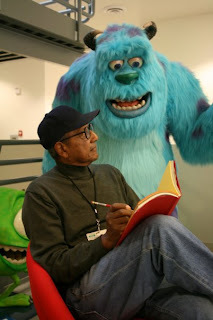 I worked with this great designer during Disney's Golden Decade. Hans Bacher is no longer with Disney, and they were fools to let him leave. 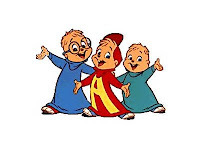 JA: Let's talk for a moment about the shows you worked on in the 80's; what are your thoughts about television animation during that period, working on shows like The Smurfs, Alvin and the Chipmunks, Pac-Man and Super Friends? FN: Television is what it is, so I don’t want to be unkind. Nothing I worked on during that time could be considered remotely great. Although a lot of grownups tell me they loved certain shows when they were kids. I honestly enjoyed a number of my television assignments. I even wrote some of them. However, they were for the most part just material to sell cereal and toys. JA: If you had to sum up your career with one word, what would it be? Yeah, that’s my one word. You see, my career simply ended too darn soon. I found myself “drummed out of the business” after turning sixty five, and no matter what your accomplishments, studios clearly don’t want aging animators around. So, I’m going against the grain, and I’m continuing to work because there’s just too much yet to learn. Yeah, I’m old -- but I still consider myself an apprentice. There’s so much I don’t know, and my education continues. I guess it always will. For a lot of Disney artists, retirement was a death sentence. After two years of inactivity, most were dead. Artists live to work and create. If we’re not doing that, we might as well be dead.